I love the romanticism of weddings and the idea of contributing to that is very special to me. 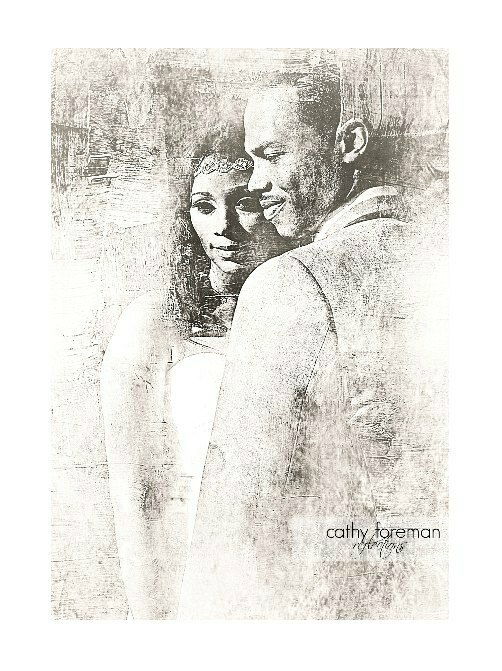 My Portrait Art for Brides play a huge part in that idea by allowing me to create a beautifully unique keepsake specific to you. It is sure to be a topic of discussion when you: reveal it at your reception, send as your thank you card or even much later, when you pull out your album to show your friends, family and your children.